Building a call center culture that breeds motivated and empowered agents is a lot easier said than done. 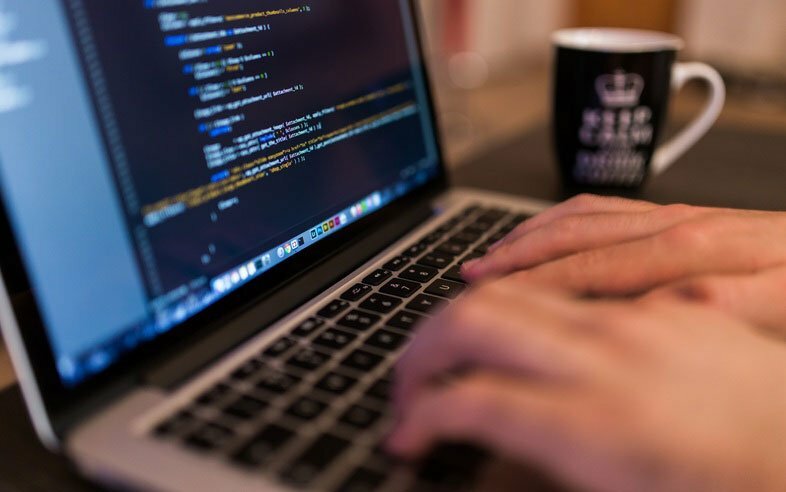 With so much at stake in every customer interaction, call center managers tend to be too reliant on old redundant policies that simply breed frustrated customers or a lack of sales. In 2017, it is now more important than ever to focus in on making sure your call center agents are focused and goal-orientated. Convoso realized the need for call centers to build a company culture that breeds superstar agents. Agents that are always empowered. Agents that are always working diligently to surpass company goals. Convoso's ebook is aimed to help call center managers across the world build a better culture. A culture that empowers agents to exceed company goals and reach new heights within a call center. By getting the expert minds of the call center industry involved, Convoso filled this ebook with quotes and tips from the call center industry's smartest minds. Renowned thought leaders in the call center industry: Chip Bell, Blake Morgan, Adam Toporek, Mike Aoki, David Brown, and Todd Noftall all pitch in their takes on how to empower your agents and the positive impact that will have on your business. 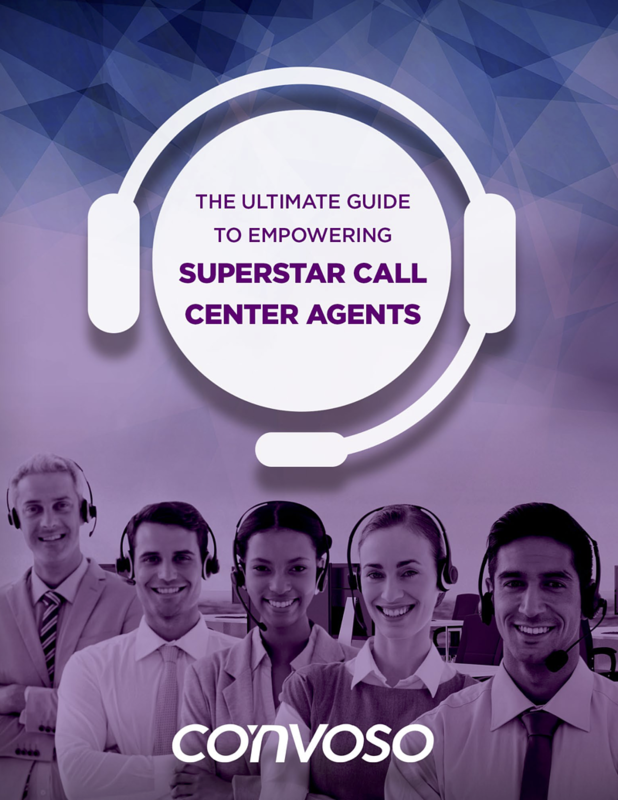 So whether you're struggling to motivate your call center agents, or struggling to have agents meet and exceed KPI's, this free ebook is perfect for any call center manager looking to help their business reach the next level.